It can be difficult to find the best carpet cleaners for your commercial property. 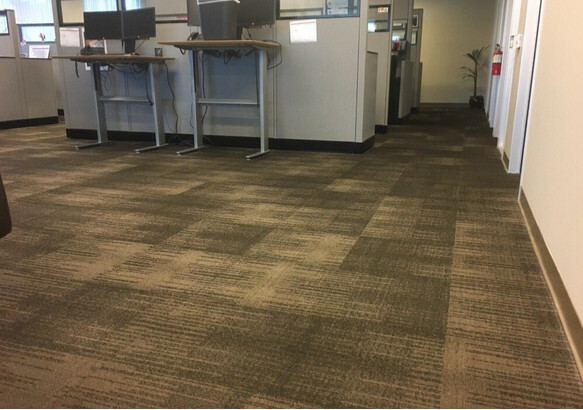 With many carpet cleaners to choose from that offer corporate office cleaning services, it is essential to choose the company that will provide all of your cleaning needs. 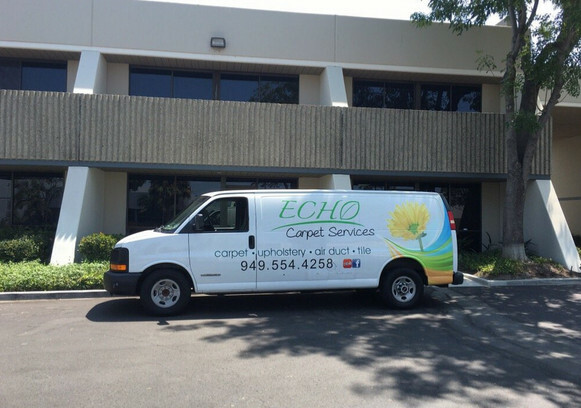 The Experts at Echo Carpet Cleaning offer premier commercial cleaning services to thousands of square feet a month, across Irvine and Orange County. The Carpet in your home likely sees significantly less foot traffic than the carpet of a typical commercial environment, suffering wear and tear of varying degrees. 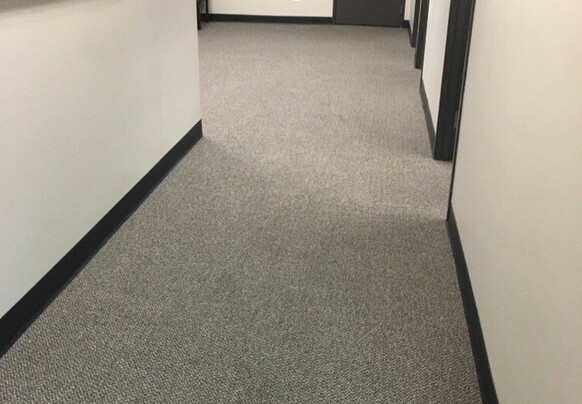 Especially for a large office, hotel or other public area, your carpet potentially could see hundreds, perhaps even thousands of feet a day, thereby needing significantly greater levels of maintenance. 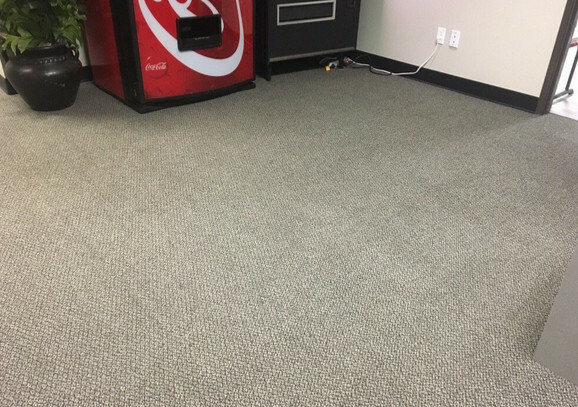 Echo Carpet Cleaning’s Experts and our professional team of commercial cleaners specializes in large spaces and can guarantee not just an overall well maintained carpet but also a cleaner and more professional looking environment. 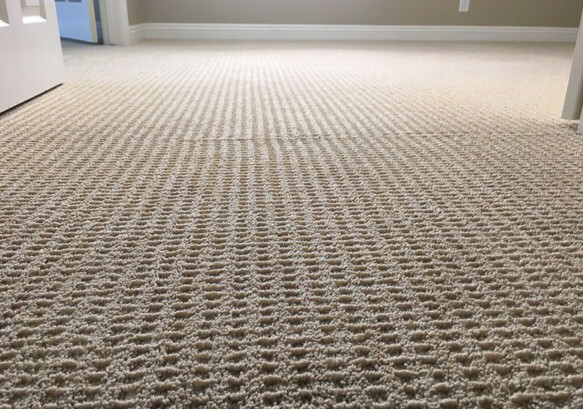 The main concern of Echo Carpet Cleaning’s Experts is the safety and satisfaction of our clients. Thus, we use only biodegradable, non-toxic cleaning products which guarantee your carpet’s cleanliness and your employees and customers health and safety.